Batman v Superman: Dawn of Justice is sitting at a little under $830 million worldwide. There's little to no hope that it'll break $1 billion, so there no doubt in my mind that the execs at Warner Brothers have to be feeling a bit tight around the collar. I mean if Deadpool with only a budget of $58 million can reach $700 million+ worldwide AND be R-rated without the benefit of China or a 3D release, that's a bit of a problem. Is the Justice League universe that Warner Brothers is planning in trouble? Not yet I don't think. I get the feeling that WB made sure to make enough promotional/marketing deals to at least almost break even in terms of production costs. I mean, Man of Steel made $160 million in promotions, so I wouldn't think that Batman v Superman: Dawn of Justice is any different. At the same time though, I'm sure Warner Bros. were expecting bigger numbers from having Superman, Batman and Wonder Woman in one movie. It'll be interesting to see how Suicide Squad shapes up this summer, but I think that we can expect a solo Batman and solo Wonder Woman movie no problem. At least I hope so because a Ben Affleck-directed Batman movie sounds seriously cool to me. Box office report: Disney's The Jungle Book is king of the box office after finishing with $104 million in its opening weekend. With the second biggest April opening of all time, you can bet that Disney will start picking out which fairy tales to update with a live action version next. TJB's big opening didn't appear to cut into Barbershop: The Next Cut's business though with a pretty good $20 million opening. That's about the same as the original Barbershop which opened to $20.6 million and less than the $24.2 million from the first sequel. Still, wouldn't have expected much interest in a series that has been dormant for some time. Video of the week: 3 words: Russian. Super. Heroes. 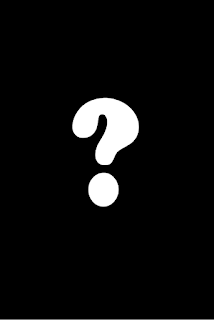 What is it: Sequel to Jackie Chan's Armour of God. I thought Armour of God was pretty good, but it was pretty far from the greatness I usually expect from Jackie Chan. 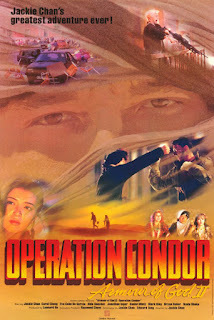 That's why Operation Condor was very pleasing and it's rare to see a sequel better than its original. The humour doesn't work 100% of the time, but it feels more developed and hits its mark more often than it does in AoG. Most importantly, the action is superb and that's obviously the most important aspect of this entire film. Sure, the story is a bit hard to follow at times (could be a subtitle issue), but that's a minor issue for a movie like this. The climax also features some really cool stunt work. If you want to see Jackie Chan vs. Nazis, this is the movie to watch. I like animated shorts and I like movies that make you think which should mean that I should like Elephants Dream. For whatever reason that didn't happen. The way I see it, the story is more or less non-existent and the voice actors aren't very pleasant to listen to, especially the guy doing the voice for Emo. What I will say is that the animation is very good for a low budget production like this one and it's quite imaginative. While it's nice to be able to create a cool looking world, this felt more like an exercise in showing what open source software can do visually while ignoring the story part of the equation. It's a movie you can certainly analyze and come away with some meaning, but that feels like an excuse in this case. This is a particular Loony Tunes that sticks out in my mind as being a favourite of mine, but the truth is that there are so many Loony Tunes that I can think of that could fit that bill. In this particular one, it's memorable for the reason that Bugs never says a word. In fact there is no dialogue unless you count the hacking and coughing of some bum in the audience who's there to watch Bugs conduct. Baton Bunny is a great example of less is more and that's a nice change from a lot of other LTs which can get a bit heavy on the cartoon violence. BB is also probably why I enjoy pretending to be a conductor when no one's watching. At this point, I'm an unabashed fan of found footage horror movies. 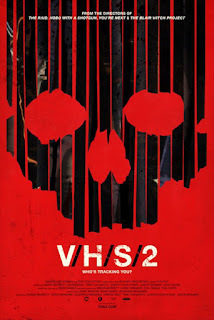 V/H/S itself is a collection of horror film director/writers getting together and doing their own short found footage movies that's set inside a bigger narrative involving a bunch of idiots stumbling on a collection of messed up videos on VHS tapes. It's a great concept, but the individual shorts in question are uneven in their effectiveness. Second Honeymoon is my favourite of the bunch for being plain creepy and Tuesday the 17th in my mind is the worst of them all for being a pretty bad slasher as far as slashers go. My other major complaint is that at almost 2 hours, it's too long. Editing out a short or two would've made V/H/S a stronger film. You can't expect every Philip Marlowe movie to be good, especially with so many of them. Marlowe is one of those not so good ones and it starts with James Garner as the titular character. While I don't think he's the worst of them, he's near the bottom of the heap for me because he lacks a natural kind of toughness around him. Besides that, the entire movie is a little too inspired by James Bond from the stylized opening credits to the quip-heavy dialogue of Philip Marlowe. This feels like a failed attempt at bringing the Marlowe character into the late 60's complete with hippies and pot. On the bright side, Bruce Lee is awesome. 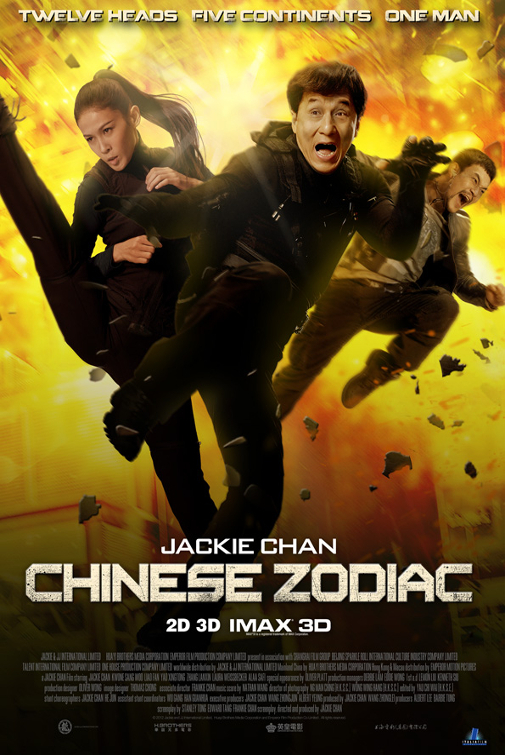 Jackie Chan is a gem for all the great martial arts movies he's put out and that's exactly what makes Chinese Zodiac such a disappointment. The most striking thing about CZ is that there are way more cuts during action scenes than I've ever seen in a Jackie Chan movie and I'm assuming that it's due to Chan's age and not wanting to do the same scenes a hundred different times. It's still disappointing. The humour is off. The drama is forced. There's also a heavy-handed approach when it comes to national artifacts and where they belong and there's only one action sequence that's worth watching. That comes around before the final climax and that's a long time to wait, especially when everything else is so lacking. Even though V/H/S is far from perfect, it was a fun found-footage romp. Everything that it did right, I'd say that V/H/S/2 does it all even better. It's the perfect length first of all and I'd say there's only a single movie of the bunch (Slumber Party Alien Abduction) that was disappointing. Safe Haven which was directed by Gareth Evans and Timo Tjahjanto is particular is fantastic and one of the best examples of found footage I've ever seen. 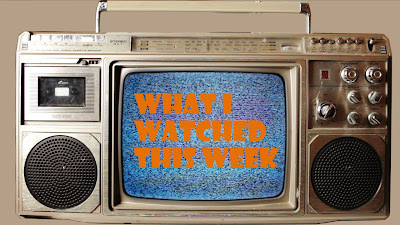 There are some perspectives I have never seen in a found footage film before and the stories themselves are generally all quite interesting. The anthology approach of found footage is seriously cool and I was pleasantly surprised at how much V/H/S/2 improved on the formula. Every VT I watch takes me one step closer to finishing the series and that's the only solace I can take in having watched this follow-up to Big Idea's second (and hopefully last) theatrical release The Pirates Who Don't Do Anything: A VeggieTales Movie. The same issues still hang around this Sunday School favourite, but made even more glaring due to TPWDDA:AVTM. The animation seems worse than ever and the song-writing is just lazy lazy lazy. It feels as if the Big Idea team rushed to put something out onto the direct-to-video market in attempt to reap the benefits of the attention a theatrical release gets.